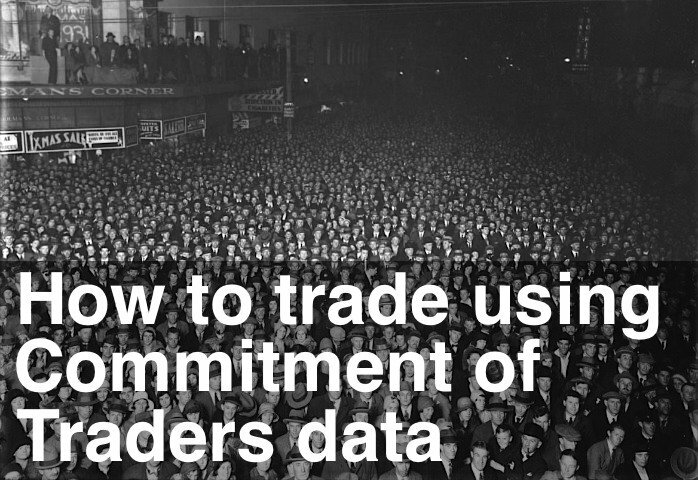 It’s been a few weeks since the last Commitment of Traders update, so here’s what’s going on. The picture is becoming a lot clearer with Professionals dialing back their Short positions. This week’s reading is net Short -10.1% of total open interest. This is down from a high of -18.5%. This reduction in net Short open interest is exactly what you’d expect as a down trend gets underway. The Commitment of Traders Oscillator has now moved below the zero line and is reading -145. The move below zero allows us to mark the top of the last upswing at 953 and 5 weeks ago (red dot). We’re now over-sold and the Oscillator has turned up slightly but it’s probably too early to be looking for a major upswing. Let’s wait and see. There was quite a lot of interest in the Commitment of Traders analysis for the US Dollar last time I posted this chart, so I’ve included an update. As you can see, Professionals are bullish on the US Dollar with a net Long position of +31.9% of open interest. The Commitment of Traders Oscillator is also over-sold and turning up with a reading of -56 this week.